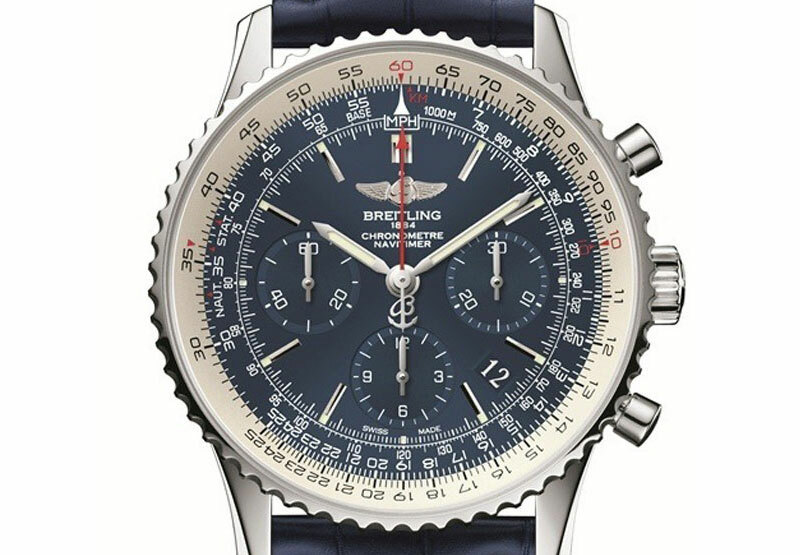 The most legendary model among the aviator watches is certainly the Breitling Navitimer, a chronograph with an integrated flight computer, which turned 60 in 2012. Pilots from all around the world are still using the Navitimer. Many Air Forces are even using it as regular equipment for their pilots. John Travolta, famous owner and pilot of a Boeing 707 and a Bombardier Challenger 601, is one of the wearers as ambassador of the brand. 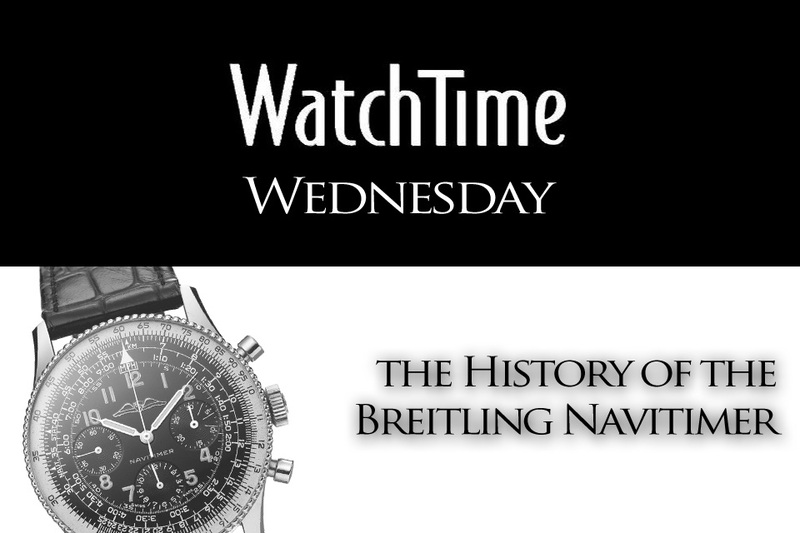 Here is an complete history of the iconic Breitling Navitimer, written with the help of our WatchTime colleagues. 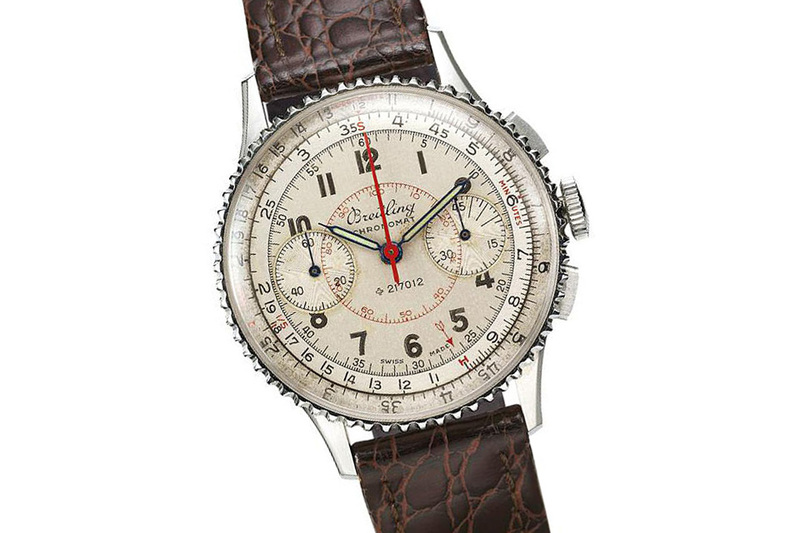 The Breitling Navitimer is an evolution of the 1942 Breitling Chronomat, with its typical slide rule bezel. Breitling decided to improve this highly practical bezel and in 1952, the ‘Navi’ was born. This slide rule bezel was used to calculate complicated operations without any other tool. The 1942 Chronomat came with an out-sourced movement, the Venus 176. It was long time used by the United States Air Forces. The bases of the Breitling were settled: a brand dedicated to pilots. In 1884, the 24-years-old Léon Breitling, who was already a trained watchmaker, arrived in Saint-Imier to create his first chronograph. That same year is also considered as the official founding year of Breitling. In 1892 the young company moved to La Chaux-de-Fonds and produced chronograph pocket watches under the name “G. Léon Breitling SA Montbrillant Watch Factory”. Within the years, Breitling had seen an increasing demand for dashboard clocks (in planes) and for military chronographs. In 1915, Breitling introduced its first wrist chronograph with central seconds and a 30-minute counter, allowing the pilots to achieve basic calculations. In 1923, Breitling introduced the first chronograph with pusher (usually, start and reset of the chronograph was made through the crown). In 1934, Willy Breitling, the successor of Léon, came with an idea that is the norm for decades now, the two pushers chronograph – one to start and pause the chronograph and one to reset timing. But Willy wanted to go further in the idea of a calculation tool and asked the mathematician Marcel Robert to create a slide rule bezel that could perform complex logarithmic calculations. He created a scale with the 3 most important units for pilots: STAT for standard mileage, KM for kilometres and NAUT for nautical miles. This on-the-wrist computer (remember that the pilots in the 40s were working only with digital tools) allowed pilots to calculate fuel consumptions, average speeds or climbing speeds. 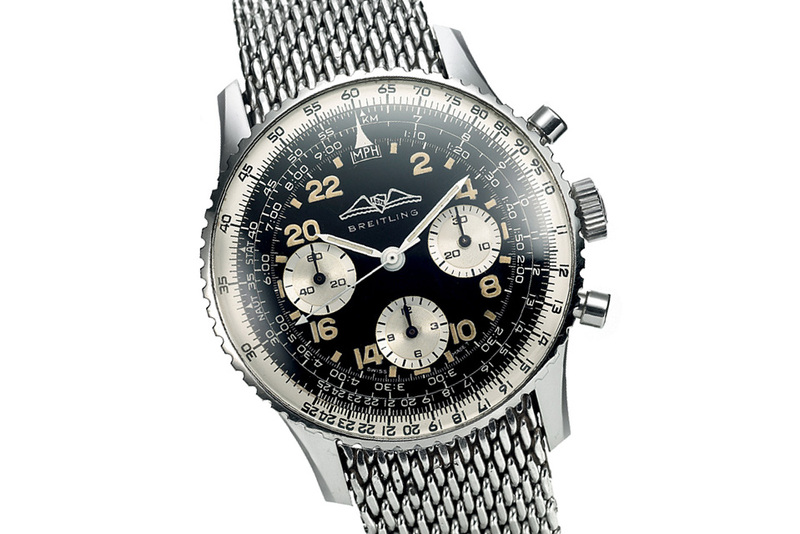 In 1952, the very first Navitimer adorned the “Aircraft Owners and Pilots Association” (AOPA) emblem on its dial (the typical double-wing logo) and by 1960, a real cooperation with the AOPA began. 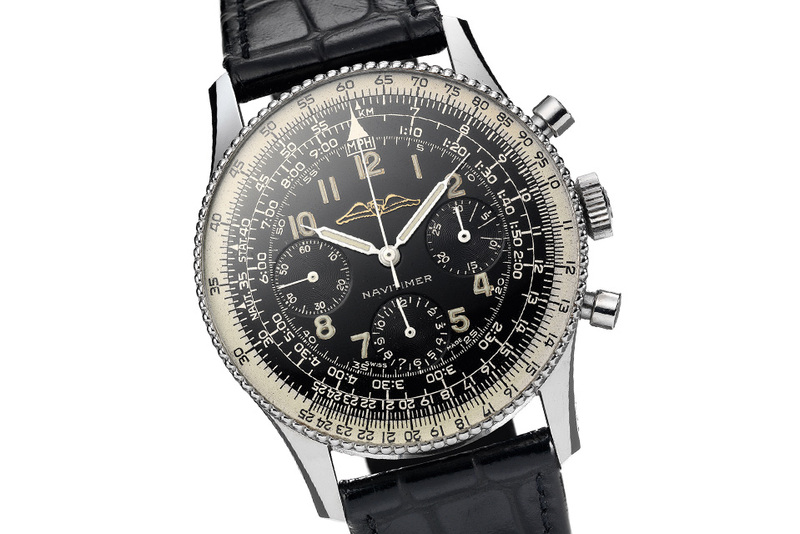 The “Navitimer” name is the contraction of “navigation” and “timer”. The first edition to be sold was the reference 806, powered by a manual chronograph movement with column wheel mechanism, the Venus 178. These early specimens are now highly collectible, and depending on the condition and the edition (AOPA or not, gold filled or stainless steel, full black or reverse panda dial), they can reach between 2.000Eur and 10.000Eur. 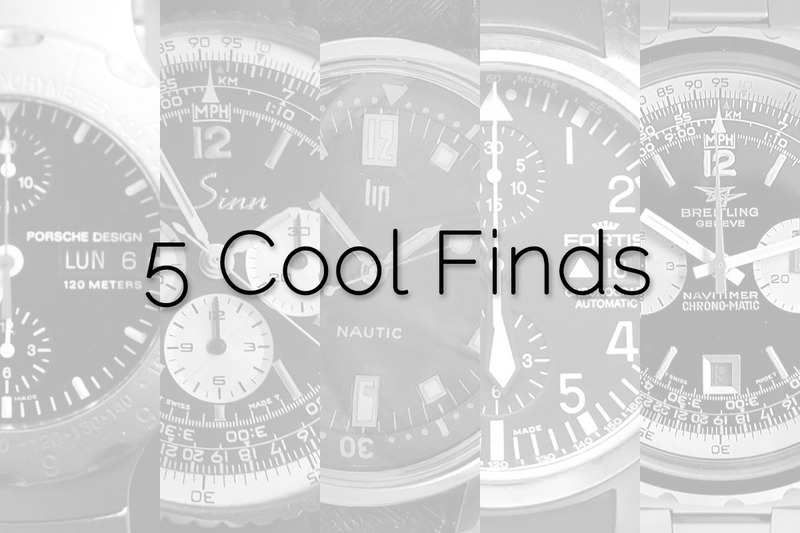 The stainless steel versions are among the easiest to find but also the most sought-after. The later gold plated editions are less popular. Some very rare 18K solid gold editions can even reach up to 10.000Eur. One special feature for the year 1954: the 806 were equipped with a Valjoux 72 (the same movement as the vintage Rolex Daytona) and thus, are among the most collectible ones. During the late 1950s, the brand began to use what makes its success nowadays: marketing and ambassadors. Willy Breitling, helped by the Swiss advertiser Georges Caspari, developed a campaign that targeted groups of pilots and that created a huge demand for navigation chronographs. 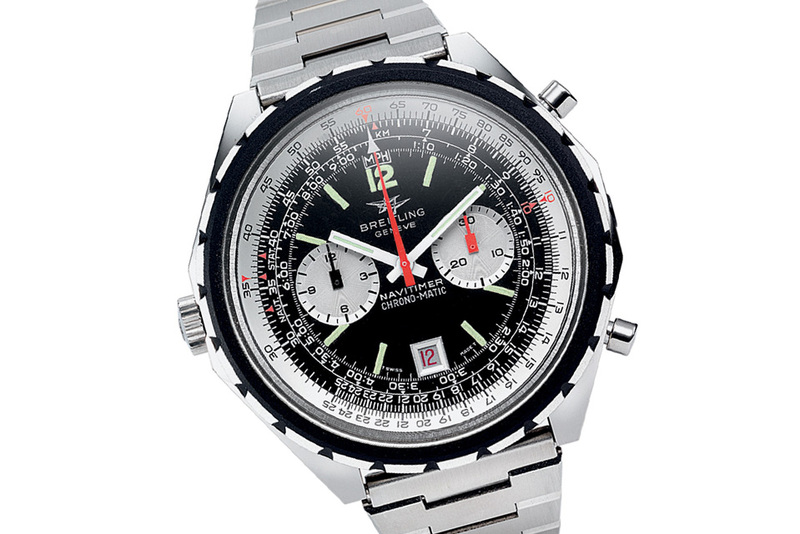 Furthermore, Breitling continued to be the official supplier of board instruments for all the major aircraft companies – as for example the 1957 Boeing 707, equipped with Breitling dashboard instruments. And some of them still tick in John Travolta’s own plane. In the meantime, the industry continued to invest and innovate. The automatic movement was the norm for 3-hand watches and additional features (date, day, moon phase indicator) are widely used. For that reason, at the end of the 1960s, Breitling chose to change the Venus 178 with a Valjoux 7740, a manually wound movement, cam-operated with a date feature. 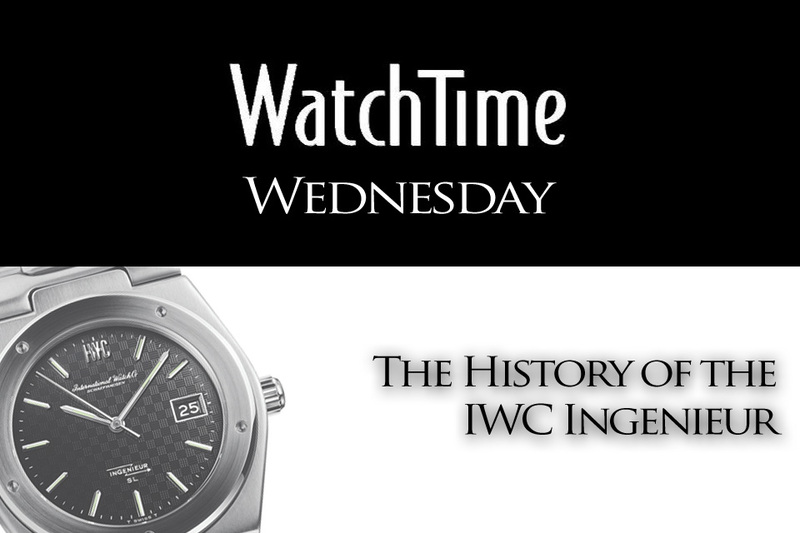 The last gap towards modernity was the introduction of an automatic chronograph movement. And the solution came in 1969. The man behind the development of this new calibre was Gérald Dubois, who was working for Dépraz & Cie (now famous with the name Dubois Dépraz). Using a base calibre from Buren (a thin automatic movement with a micro-rotor), Dubois worked together with Jack Heuer and Willy Breitling to develop this brand new idea of an automatic chronograph. And that cooperation led to the creation of a modular chronograph mechanism, added on the top of the Buren calibre (for that reason, the integrated micro-rotor is invisible). The legendary Calibre 11 was born. One very unique feature of this movement is its left-positioned crown (the pushers are, as usual, located on the right side of the case). 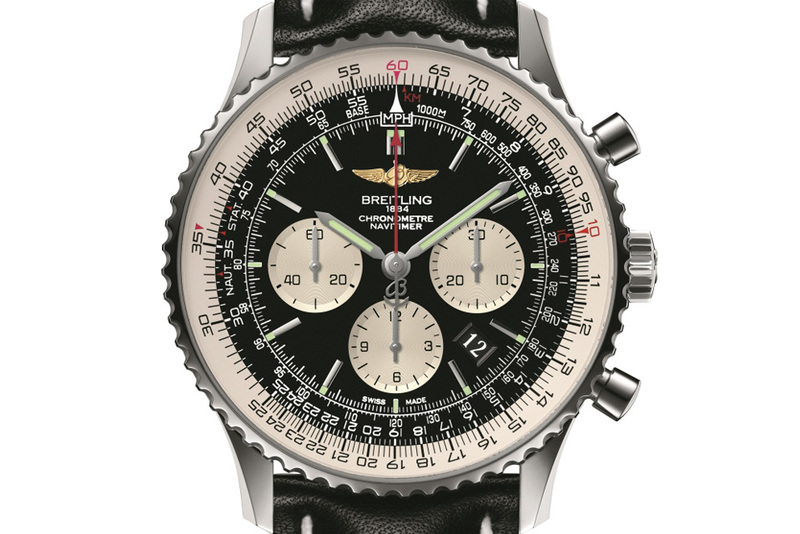 The introduction of this movement changed massively the face of the Navitimer that moved from a tri-compax layout to a bi-compax with date at 6 o’clock configuration. During the 1970s, the brand even introduced the “fried egg”, a massive 48mm watch (reference 1806). Hopefully, the iconic and so practical slide rile bezel was always part of the package. During the 1970s, the Swizz watch industry had to face the Quartz Crisis – affordable and accurate quartz watches from Japan are flooding the market. And Breitling also had to react. Even the quartz or LCD editions of the Navitimer couldn’t help that dramatic decrease of sales. 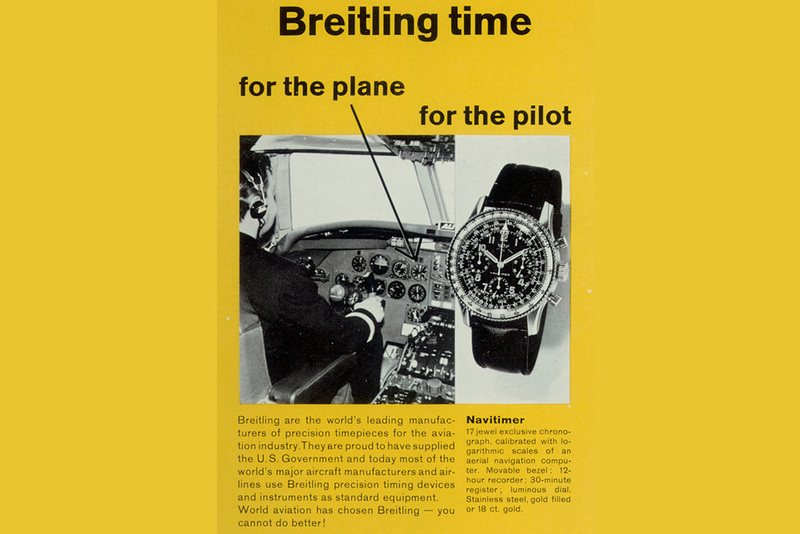 The late 1970s sounded like an end for Breitling. Willy Breitling had no other choices than to close the company and to sell it. In 1978, Ernest Schneider, avid pilot and holder of Sicura, a manufacture of cheap watches, bought Breitling and moved it to Grenchen, where the new life of the brand began in 1982. Something curious happened during those dark times. It was indeed possible to buy new Navitimers without the Breitling logo. 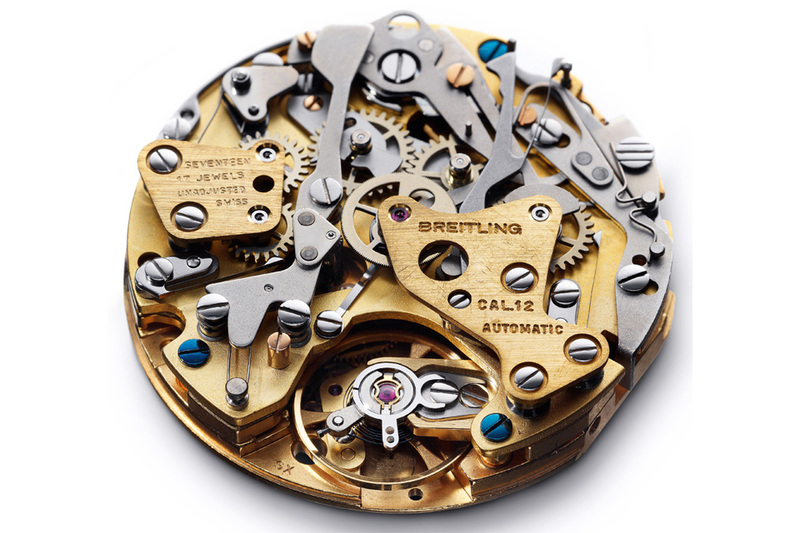 However, all the parts were signed with Breitling – case, caseback and movement. Only the dial was adorned with “Sinn”. The reason: Helmut Sinn, a German manufacture (that still creates a watch highly inspired by the Navitimer) bought nearly the entire stock of spare parts when Breitling was sold. 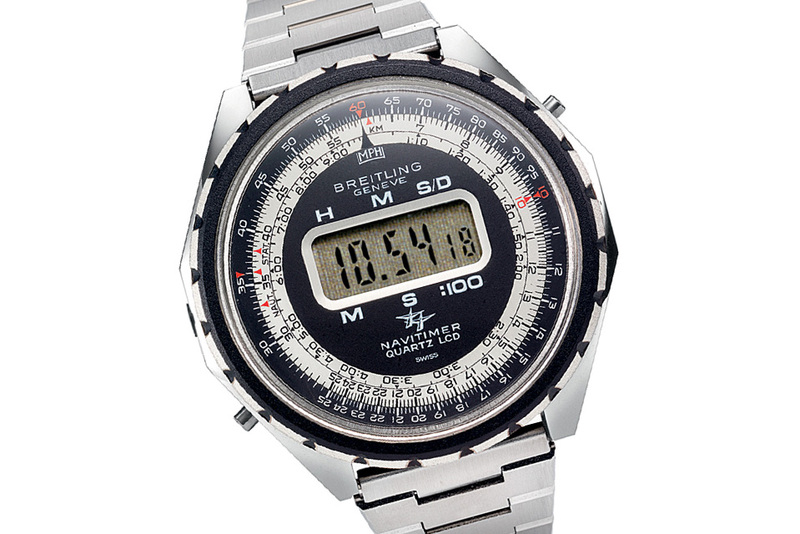 Breitling’s situation was complicated until the 1990s. But Schneider’s plan worked. The mechanical watches suddenly came back and gained a new interest from the market. And the Navitimer came back, with the success we know now. The re-issued Navi were coming with re-worked but reliable Valjoux 7750, the most known and used automatic chronograph movement in the world. Several editions were introduced, such as the Airbone and its 4 sub-counters (one was added at 12 for the date) and the Old Navitimer, the closest from the original 806, with its reverse panda face and 3 sub-dials. Many historical editions had been launched too. In 2003, Breitling came with a modern interpretation of the Chrono-Matic, with a 49mm case and a left-positioned crow. But no Calibre 11 here, but a movement based on an ETA 2892. 2009 is an important year in Breitling’s history. In fact, it may be the year of the consecration and the end of all the previous misadventures. 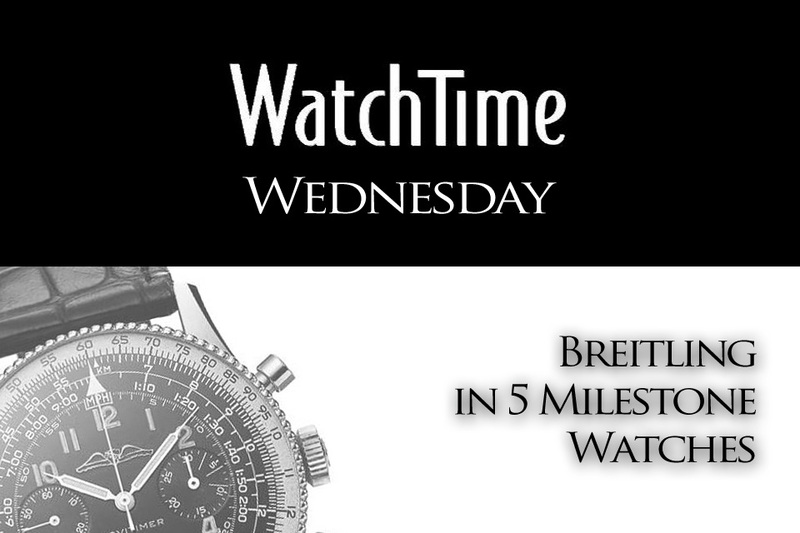 Indeed, the brand came with its main development for years, a fully in-house movement, the Breitling 01. This automatic chronograph movement comes with an integrated architecture (no more modules added on a base movement like the Calibre 11), a column-wheel mechanism and a chronometer certification (like every Breitling’s movement since 1999). 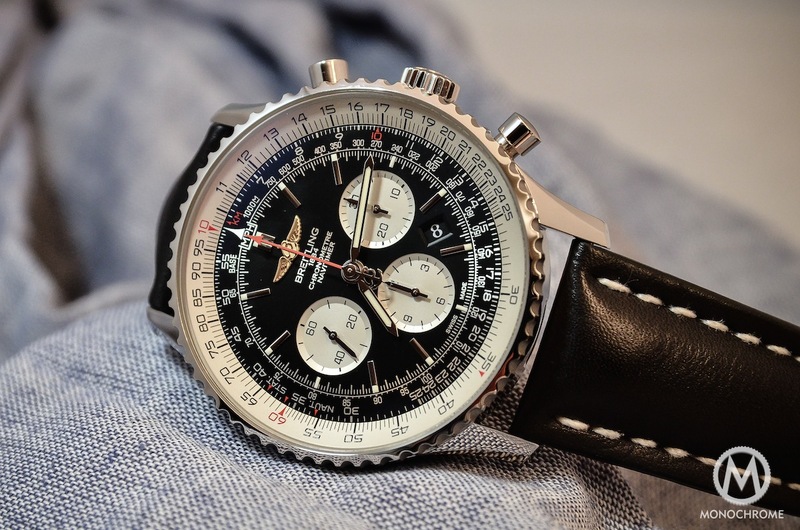 For the Navitimer 60th anniversary in 2012, Breitling came with a 500-piece limited edition. It features a dark Blue Sky dial, the in-house movement and a specific see-through caseback. 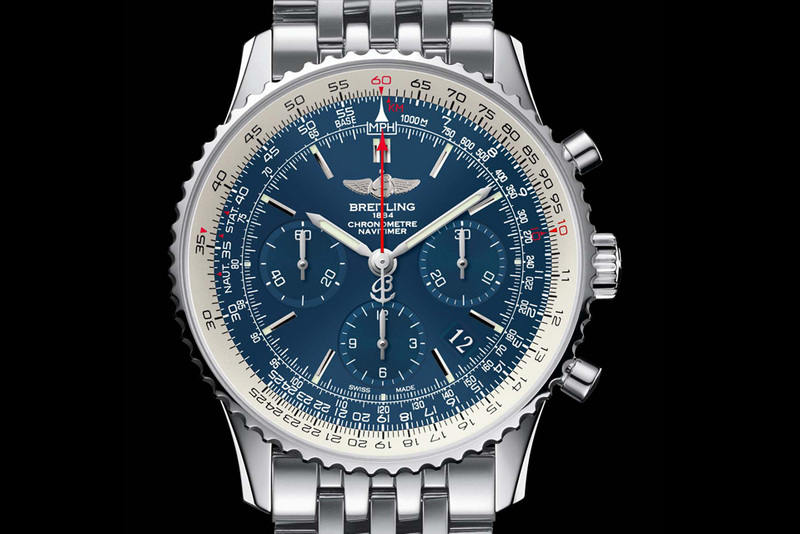 It was priced at 7.270Eur with a blue alligator strap and 8.080Eur with the iconic pilot stainless steel bracelet. 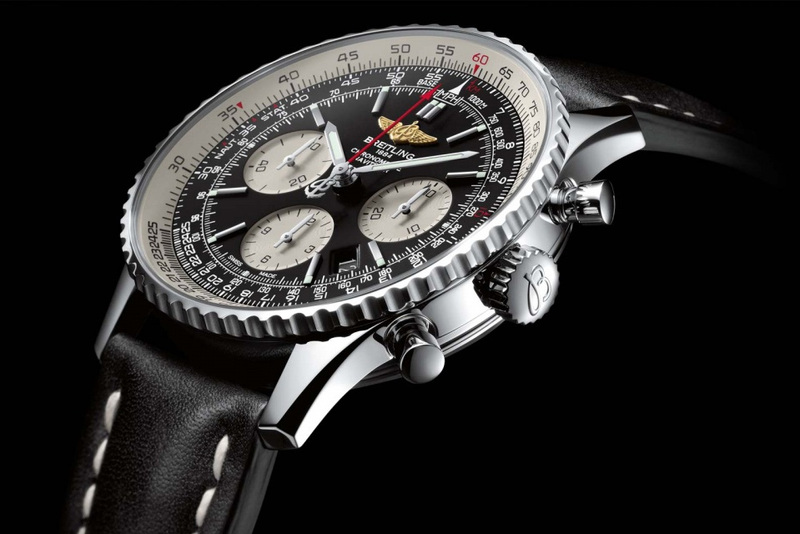 In 2014, the Breitling Navitimer 01 appeared at Baselworld with an enlarged case: its diameter grew from 42mm to 46mm for the classical edition and even 48mm for the GMT edition. But even if it has been updated to the actual demand, the Navitimer is still a Navi, one of the most iconic chronograph in the world, that we love to see both in vintage or modern editions. The original article was published in German on watchtime.net and is republished here with permission. From what I know the remaining stock of Breitling parts was bought by Ollech & Wajs. In last years we bought several Aviator chronographs from Mr. Wajs and some of the parts were indeed original NOS Breitling. Mr. Helmut Sinn however bought the rights to use the design of Navitimer dial, now being offered as models from 903 family but these are not made of old parts and I thing they never were.